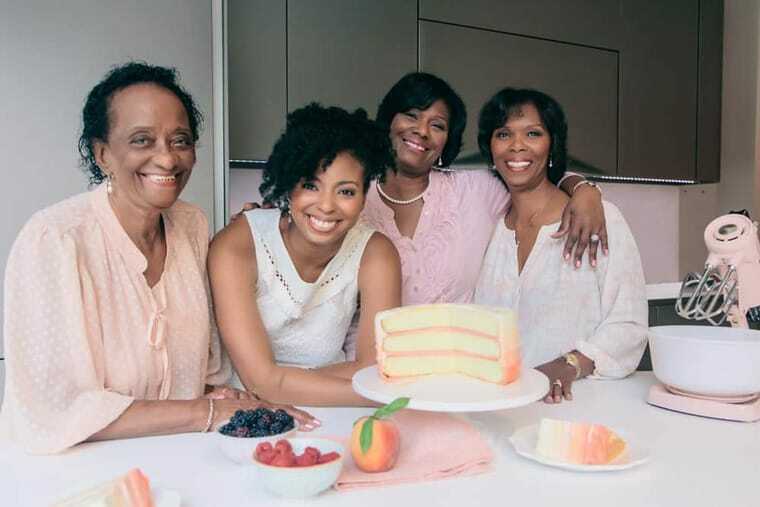 Welcome to the “I Got It From My Grandma” Community by Grandbaby Cakes! As we know, Grandbaby Cakes loves sharing family recipes, and we want YOU to get in on the fun too! 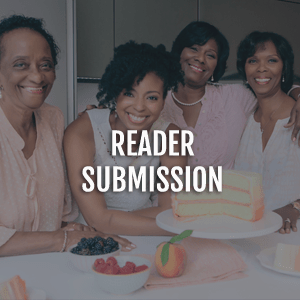 Do you have an absolutely delicious recipe (like Grandma’s Famous Coconut Cake, Aunt Ann’s Sugar Cookies or Uncle Billy’s Pot Roast) that has been handed down from generation to generation or kept relevant and timeless in your family? I’d love for you to share it with us and tell us WHY it is so important! Share the unique story behind it. We want to build a community of love and traditions that we can pass down and through our community. Grandbaby Cakes will be selecting different recipes each month to share on the blog and provide a new modern twist too. And we will be giving away some awesome giveaways and sharing your recipes in more new and exciting ways soon!! To submit your family recipe fill out the form below. Thank you so much for visiting and sharing your love and recipes with us!